"Our Motto - To create homes and not just apartments"
We leverage more than 15 years of strong track record in the construction business to offer you most optimized and value for money housing solutions. We do not construct buildings, but living spaces that their owners will feel proud to call them as their homes. 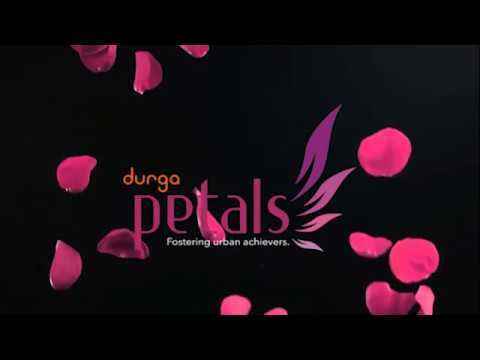 Petals, from Durga, launched on 22nd June 2014. The project is strategically positioned, competitively priced, thoughtfully designed and boasts of several first-of-its-kind features that prospective home buyers will find it hard to resist. Located virtually on the banks of the river Ganga, or a mere few kilometers away, Durga Maple is sure to bring all that is hallowed into your home and fill it with the divinity of the beautiful river. They provide excellent customer support & I got an answer from them whenever I called them, for anything I wanted to know, whether it was about apartments they were selling or about pricing. 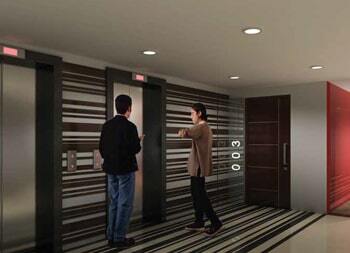 I am happy that I selected Durga Projects to purchase my 3 bhk apartment. The quality of construction is very good and they offered good rates, which helped me save significant amount. 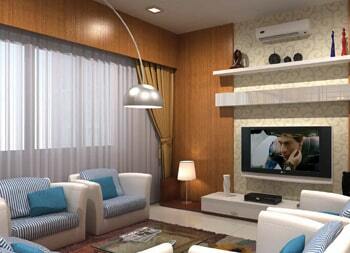 We purchased 2bhk apartment from Durga Projects and quite happy with the facilities and amenities we have received. 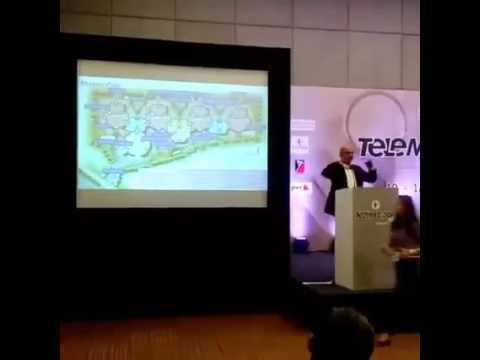 The prime location is an additional perk that has been a boon for us. We purchased our 2 bhk apartment at Durga Petals and the whole process has been a wonderful experience for us. 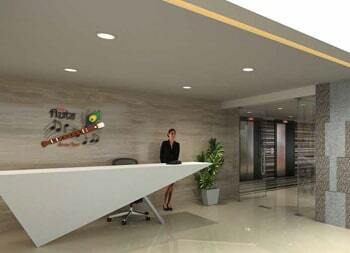 The amenities at Durga Petals are truly of world-class standard. We consider our greatest strength is our dedicated workforce! Want to a part of a growing establishment that is always looking for people who are creative, particular, ambitious, and with extraordinary talent? Durga Projects is the right place for you! We provide you the scope to grow professionally. More than just a job career at Durga Projects gives you an opportunity to excel in your life. You will find a career at Durga Projects to be both challenging as well as rewarding. Go through the list of job roles at Durga Projects and apply. 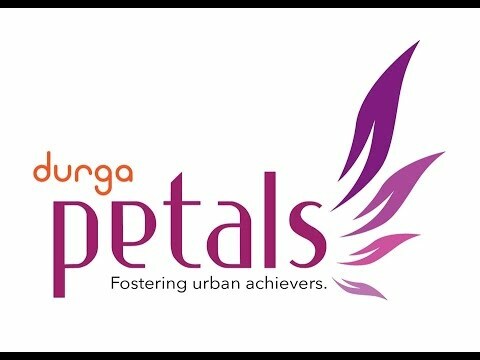 Durga Petals boasts of several amenities such as Indradhanush Clubhouse, Aangan, Nukkad, Rangmanch, Malgudi that make it the right place to buy your 2, 2.5, or 3 bhk apartment. Checking all required documents is quite necessary to make sure there are no linens on the 2 or 3 bhk property that you are planning to purchase.